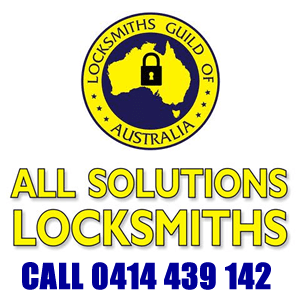 All Solutions Locksmiths Marsden Park are a team professional locksmiths extensively trained with the latest equipment and technology and also provide 24 Hour emergency locksmith services. 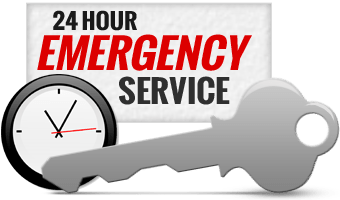 This means you get the best possible service, and because we understand what it means to live and work within a budget we make sure you get the very best locksmith services at affordable prices. 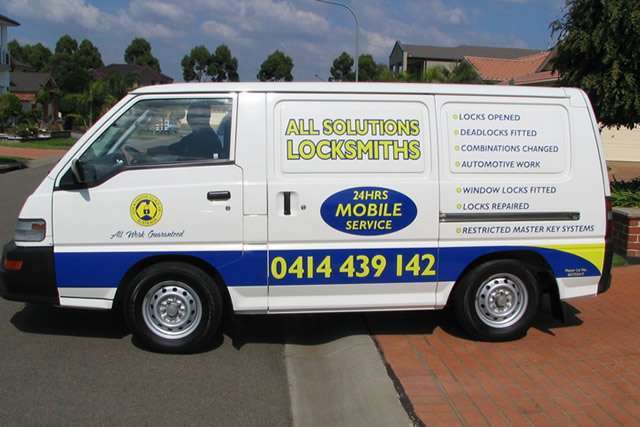 24 Hours Mobile Locksmiths | Fully Qualified and Trained | Servicing Marsden Park and the surrounding areas. 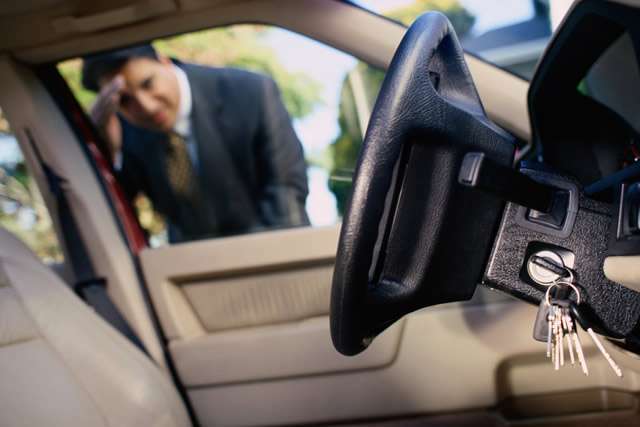 All Solutions Locksmiths service Marsden Park and provide a quick response. We are available day or night. 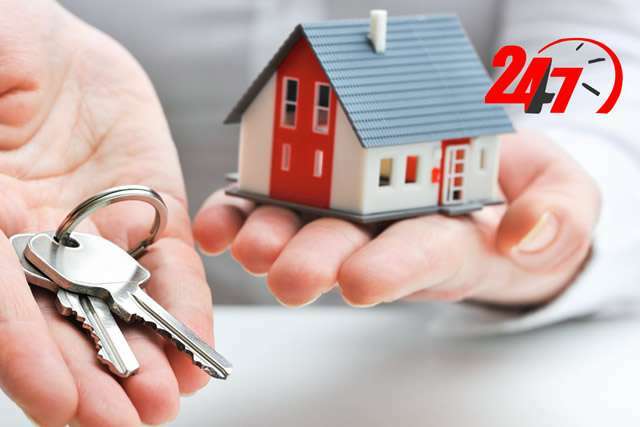 If your home ever does get broken into we provide a 24 hour, seven days emergency callout service in Marsden Park and can give you peace of mind that your locks are repaired or replaced, even in the middle of the night.